Mexican and U.S. media outlets, as well as Spanish journalists and photographers, were announced as the winners of the Ortega y Gasset Journalism Awards from Spanish newspaper El País. 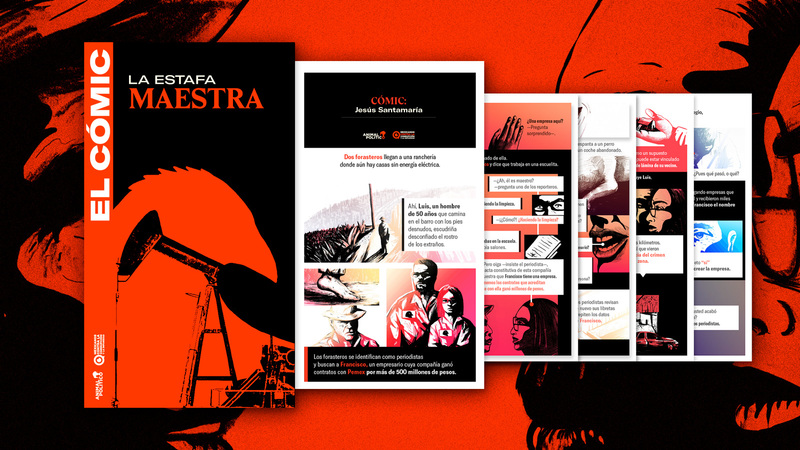 Digital native site Animal Político of Mexico won for Best Story or Journalistic Investigation for its project “La Estafa Maestra” (The Master Fraud) about a diversion scheme involving dependencies of the federal government, public universities and ghost companies. The winning journalists who worked on the project include Daniel Moreno, Salvador Camarena, Miriam Castillo, Nayeli Roldán and Manuel Ureste. The jury noted “the value and depth of the investigation, conducted over nine months in six different states, and that details the sophisticated mechanisms of corruption in the country,” according to El País. The group also highlighted the site’s collaboration with site Mexicanos Contra La Corrupción y la Impunidad. 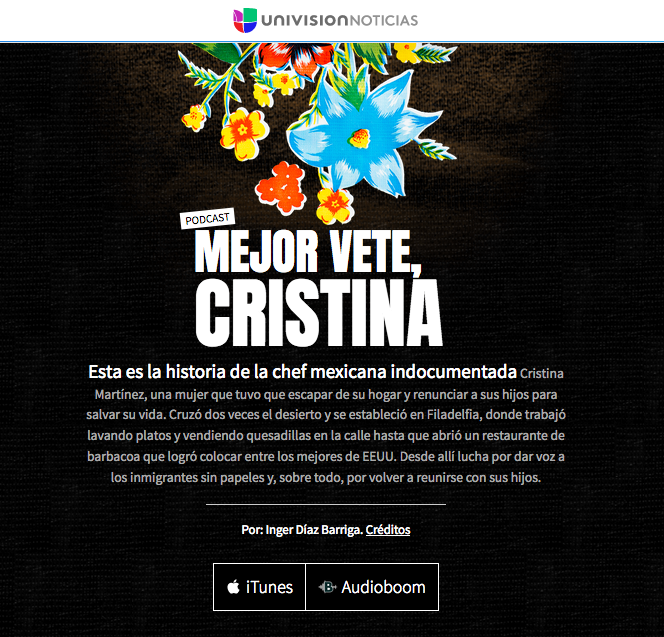 Journalist Inger Díaz Barriga of U.S. news organization Univisión Noticias won for Multimedia Coverage for the podcast “Mejor vete, Cristina” (Better go, Cristina), about an undocumented Mexican chef who fled her home to save her life. The jury said it was a “story magnificently presented by the narrator, full of subtlety and delicacy, which relates, from a private life, universal themes like immigration, abuse, sexual harassment and previous or illegal work,” El País reported. The newspaper created the Ortega y Gasset Awards in 1984. They “seek to highlight the defense of liberties, independent and rigor as essential virtues of journalism and to give recognition to those works that have stood out for their quality,” according to El País. Journalism published in Spanish from anywhere around the world is eligible for the prizes. Photographers David Armengou and Marcela Miret won for Best photographer for their images of jihadist attacks in Barcelona on August 17 that were distributed around the world by news agency EFE, according to El País. Neither are professional photographers, the newspaper reported on its Twitter account. Spanish journalist Soledad Gallego-Díaz, who has been a correspondent in Brussels, Paris, London, Buenos Aires and New York, and served as reader advocate, won in the Professional Career category. El País said she has been linked to the newspaper for almost four decades, including time as deputy director. The awards, which include a prize of 15,000 euros (about US $18,400) will be presented on May 7 in Madrid, Spain.